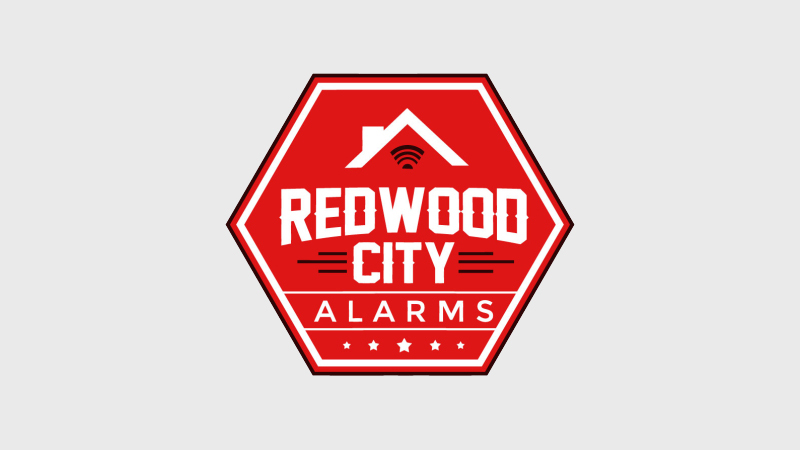 Home and Business Security Solutions in Redwood City | Redwood City Alarms, Inc.
Tailors a security system specific to your home and your needs. 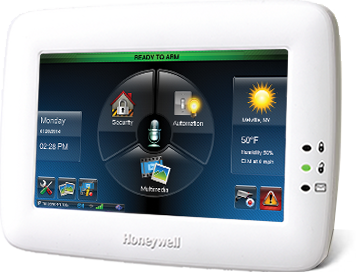 Offers tips for you to better protect your home. Itemized and all-inclusive, without any hidden costs. 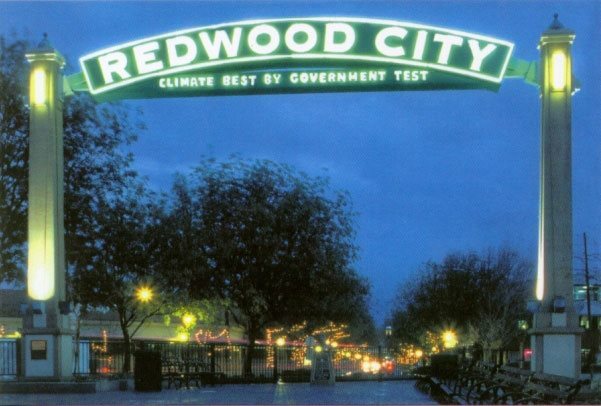 Reported something stolen in Redwood City? Schedule a free consultation so we can access your needs. Receive a free quote from our specialist! After a review on the use of your system, YOU'RE PROTECTED!